Vingroup announced on March 20 that its subsidiary VinSmart will start to sell smartphones Vsmart in Spain. 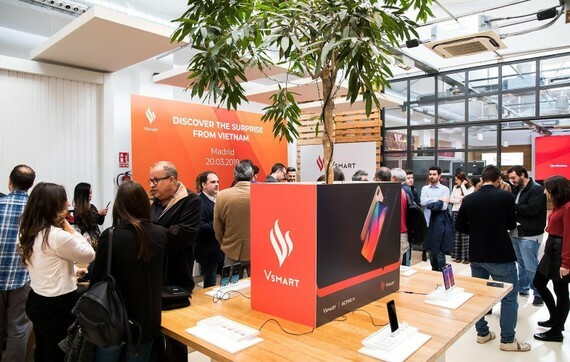 Particularly, VinSmart’s four smartphone models, consisting of Joy1, Joy1+, Active1 and Active1+, have been on shelves of 90 outlets of MediaMarkt, Europe’s top consumer electronics retailer, which has been operating for 35 years and has entered 13 nations worldwide, as of March 21. These made-in-Vietnam smartphones which meet all high international manufacturing standards are currently manufactured at Vsmart factory in Hai Phong City. With thousands engineers from Spain and Vietnam as well as its advantage in manufacturing devices with security technology, VinSmart is among a few manufacturers who control all manufacturing process from designing to developing and building products. 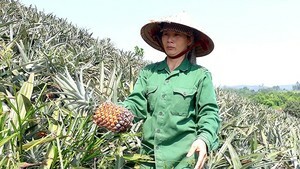 Smartphone is the first product in the group’s efforts to bring a Vietnamese brand to global market.